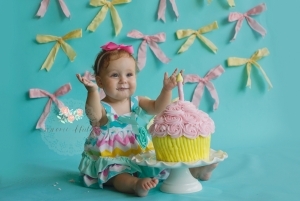 A long overdue blog post of this adorable little girl’s first birthday cake smash! 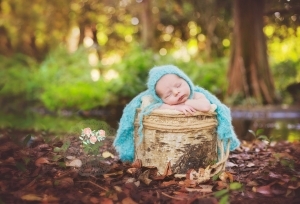 I’m thrilled to have this adorable little guy as a member of my baby club, can’t wait for our next session! A beautiful day for a beautiful family’s maternity session! Can you believe this mama is due with twins, she looks amazing! Can’t wait to meet her little ones!